We realize that leveraging the power of the Multivariate Optical Element platform is serious stuff! However, sometimes you have to have a little fun. 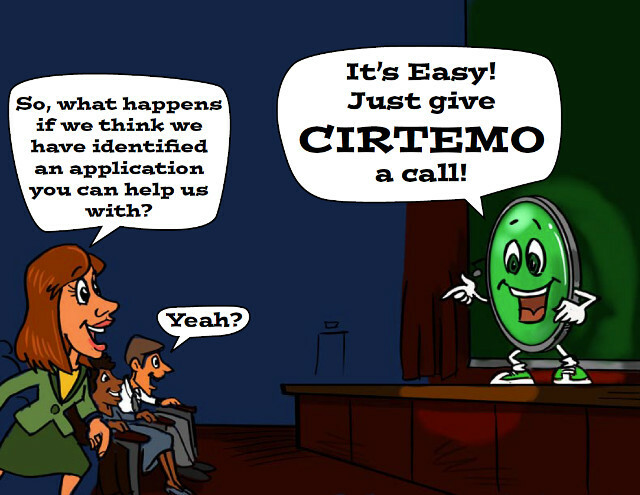 The CIRTEMO team has put together a cartoon series to help explain key technical and business concepts of using the Multivariate Optical Element platform. 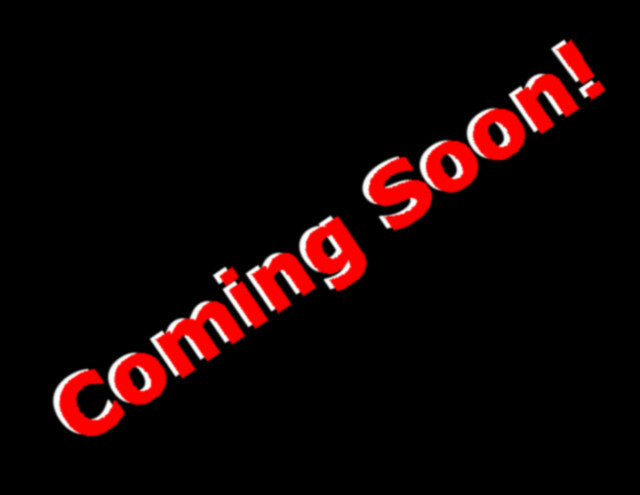 If you are the serious type, you should skip this area and start here. We hope you enjoy. 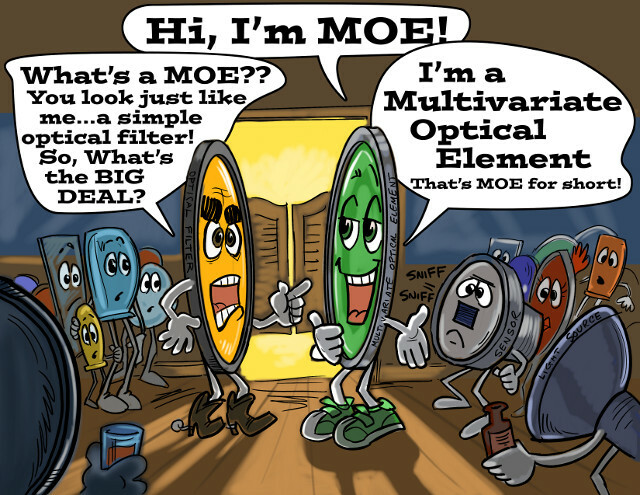 MOE (aka Multivariate Optical Element) is the super hero of the series. He makes optical systems perform better and helps our partners and customers achieve more. 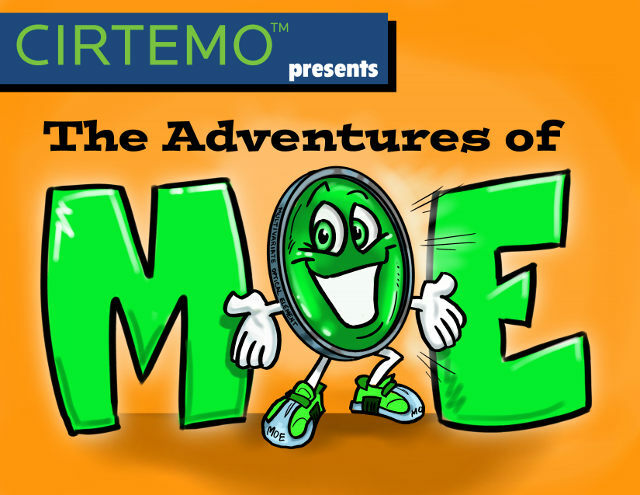 To learn more about MOE, start with our very first series "Who is MOE?" 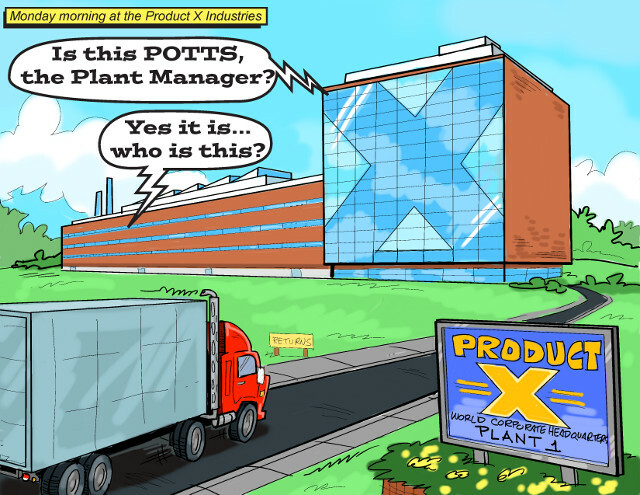 If you work with optical systems, we are sure that you recognize many of these guys! MOE works with these folks to make optical systems perform better. The Optical Buddies are often amazed at the applications and business problems that MOE can tackle! No matter how great the value or opportunity, the number one job of “The Villains of Management” is not to let MOE help! Recognize anyone? Luckily, there is always an internal champion (is that you?) 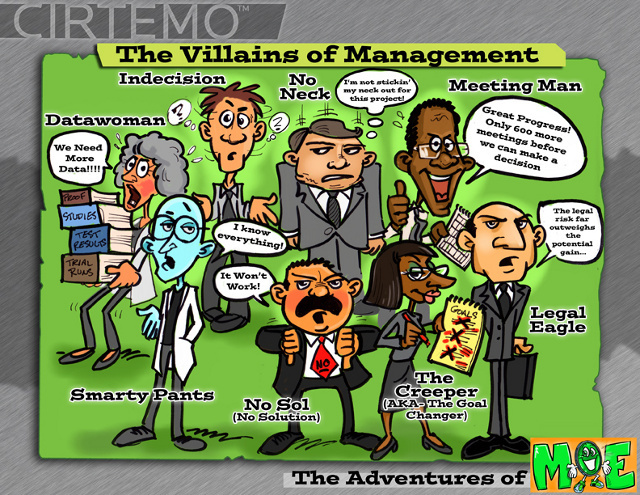 to help navigate the evil doings of “The Villains of Management”! Who else should we include? Who is your favorite? 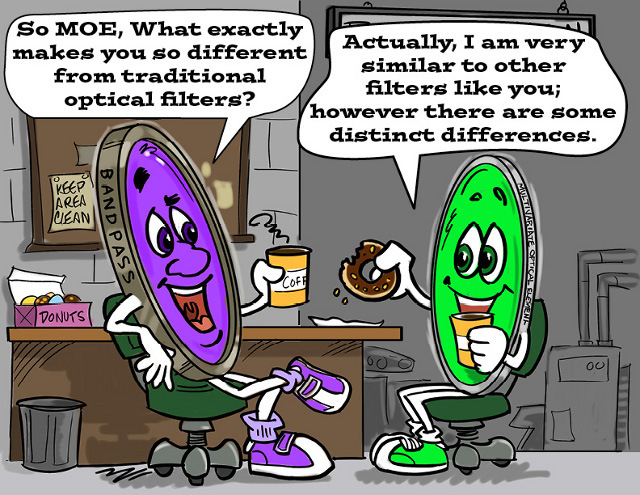 MOE makes some new friends and tells them all about being a Multivariate Optical Element. The optical buddies learn that MOE can be used for imaging applications. 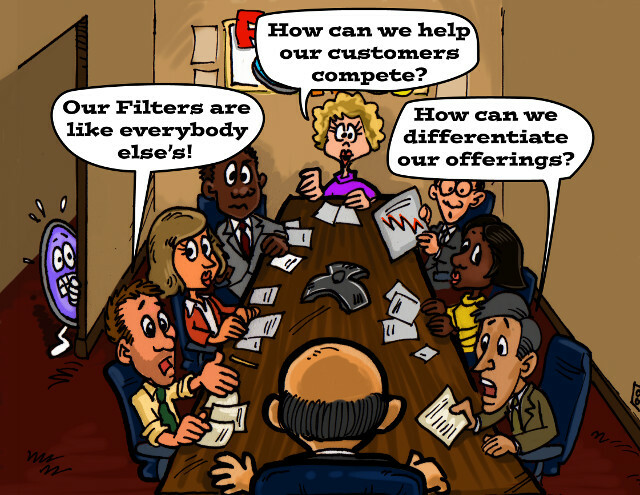 "MOE saves Filters 'R Us"
MOE helps an optical filter manufacturer with the filter problem. MOE helps folks identify applications by focusing on keywords and concepts. "MOE & Bandpass Work Together"
MOE and Bandpass buddy realize that they complement one another. MOE helps reduce the amount of out of spec product. Interested in following MOE on his various adventures? Click above to subscribe.